HULK BUSY. SO TIME FOR HULK MAILBAG! – FILM CRIT HULK! HULK BLOG! HULK BUSY. SO TIME FOR HULK MAILBAG! HULK WORKING ON ANOTHER BIG ESSAY (WITH SPECIAL PROFESSIONAL GUEST! ), BUT HULK ALSO HAVE SUPER BUSY WEEK AT AVENGER HQ. SO WHO KNOWS IF HULK WILL FINISH. MEANWHILE HULK BEEN ANSWERING LOTS QUESTIONS IN THE COMMENTS SECTIONS LATELY AND IT GOT HULK THINKING 1) HULK LUCKY AND HAVE INCREDIBLY THOUGHTFUL POIGNANT COMMENTATORS AND 2) THEY HAVE REALLY GOOD QUESTIONS. 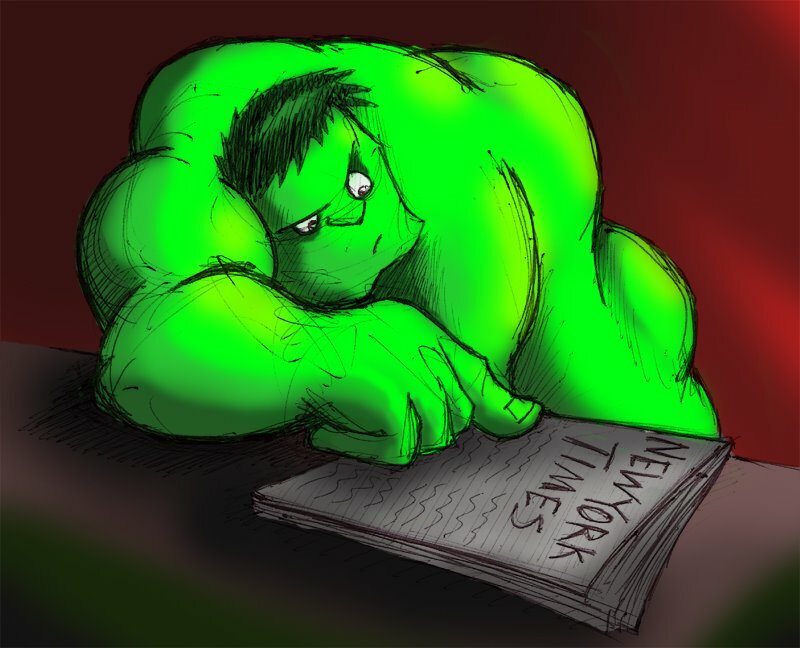 IN THAT SPIRIT HULK THOUGHT IT BE GOOD DO MAILBAG SERIES THIS WEEK, SINCE HULK HAVE SHORT TIME. SO FEEL TWEET HULK. ASK IN COMMENTS BELOW (HULK WILL ANSWER THEM IN ACTUAL NEW ARTICLE, NOT BELOW). OR EMAIL HULK AT FILMCRITHULK@GMAIL.COM. ASK ANYTHING. DON’T MATTER WHAT IT ABOUT. Will hulk be doing a review of the Fooly Cooly (FLCL) I would love to read your take on the TV show? as I can not figure out what makes the show work so well.